Hi there, we are so glad you stopped by to see us. We hope you will Turn the Pages Of Our Family 2 Yours and look around. We put up a big above ground pool and had lots of fun in the summertime as a family. We had a play set with swings and a sandbox. The kids all had bikes and we spent lots of hours outdoors. We raised cows, a peacock, rabbits, lambs, pygmy goats, and a llama. We also had dogs, a cat named Ben, that loved to lay on the waterbed, and gerbils until they multiplied so much they had to leave. It was everything we believe families need to experience with lots of love everyday. 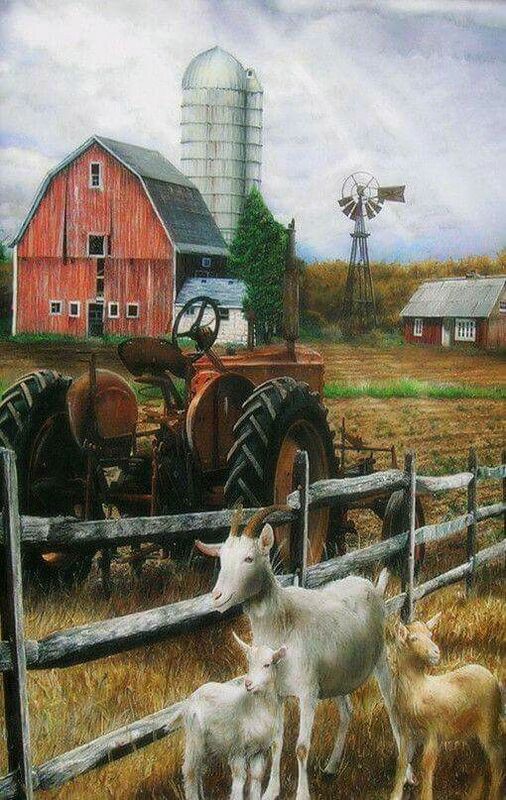 When we moved to the farm we had a piano. Well sometimes things happen and it fell out of the truck (husband did not tie it in right, just saying ) and there went the piano. Well we had the opportunity to get a player piano that was 100 years old that played beautifully. As a family we would get around the piano and sing and make more memories. As I look back on those days I hope all the kids remember those times. 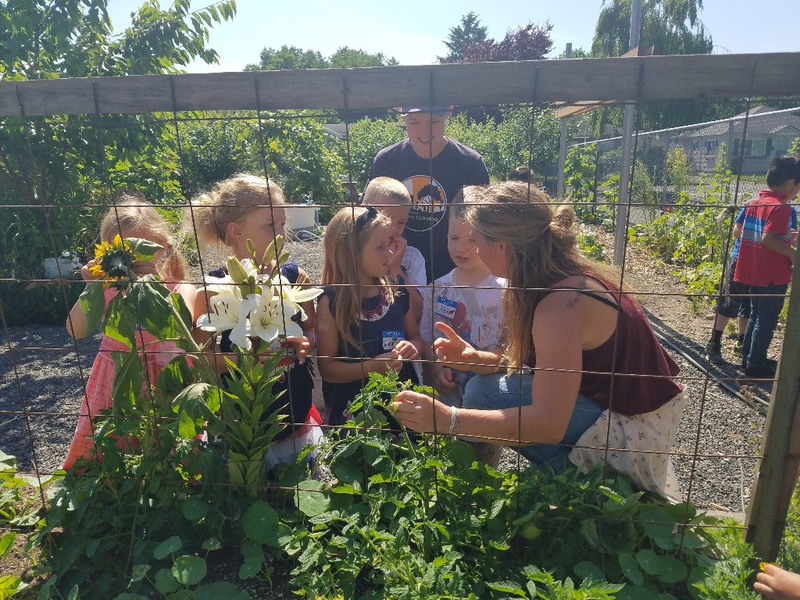 We grew a HUGE garden and we canned everything we could. From peaches, pears, applesauce, pickles, grape juice, cherries, and more. I had a man come out and cried when he saw our pantry because he said it was just like his mama use to do. He said they knew the family would make it through the winter with all that food. All of our kids are grown now with children of their own and that means we are grandparents. We Love It!! Our kids are scattered all over the United States and sometimes it is so hard to see everyone. 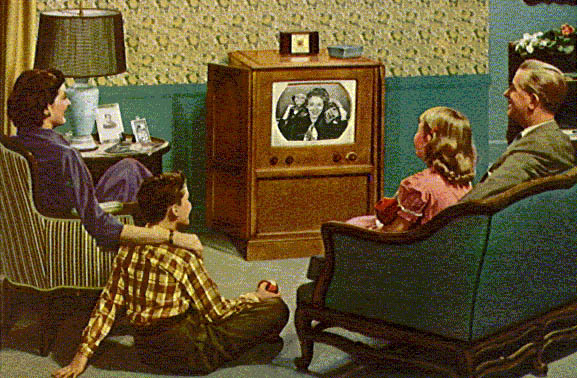 But it is great we have so many ways to stay in touch with all of them. We hope we can help you with tips and help in raising your own FAMILIES. From CENTS OF STYLE. 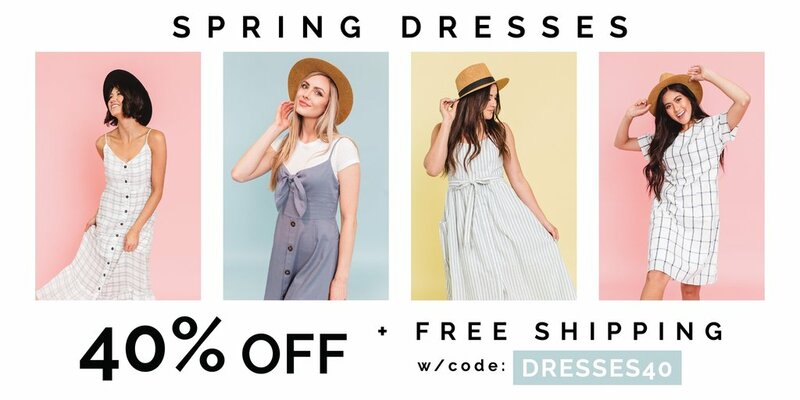 You Get FREE SHIPPING With Code DRESSES40 At Checkout. 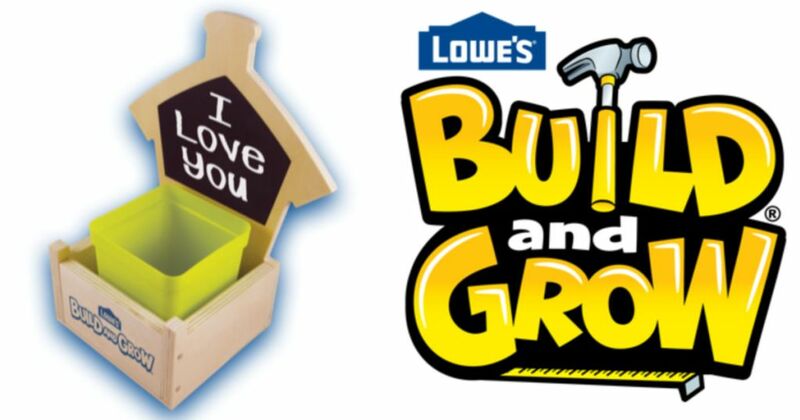 Mark Your Calendars Parents….Free Build & Grow Event at Lowe’s on May 11, 2019. Each Child Registered Gets To Take Home Some Freebies, Including a Chalkboard Planter They Will Build. This Project Would Be a Fun Gift For Mom This Year. 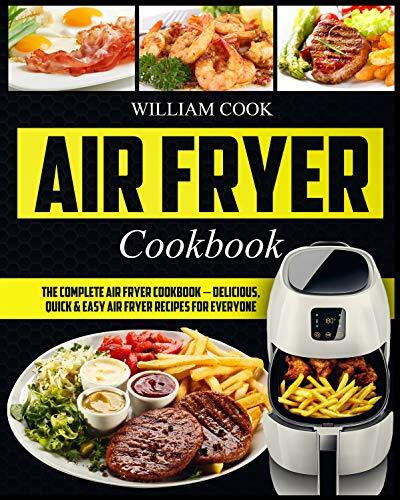 Download a FREE Copy Of The Air Fryer Cookbook From AMAZON. Get ready to enjoy the new way of frying food you had never imagined. Start air frying your favorite foods to crisp and golden brown perfection. 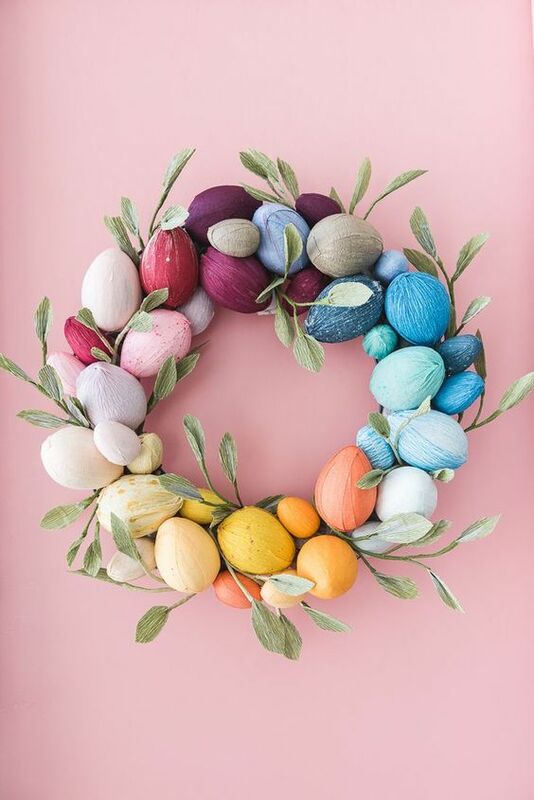 I Am In Love With This Rainbow Easter Egg Wreath. 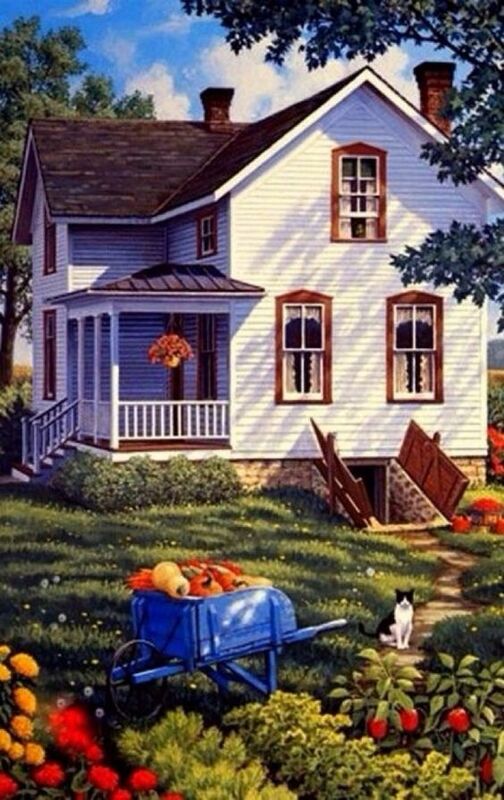 Turn the Page and The House That Lars Built Will Show You How To Make One. This Easy DIY No Sew Sock Bunny Is The Perfect Gift For Family and Friends. Thanks Craft Passion For Sharing This Adorable Bunny!! Easter Is This Weekend and The Next Holiday Is Mother’s Day. I Found a Quick, Easy, & Heart-Warming Gift Any Mom Is Sure To Love! 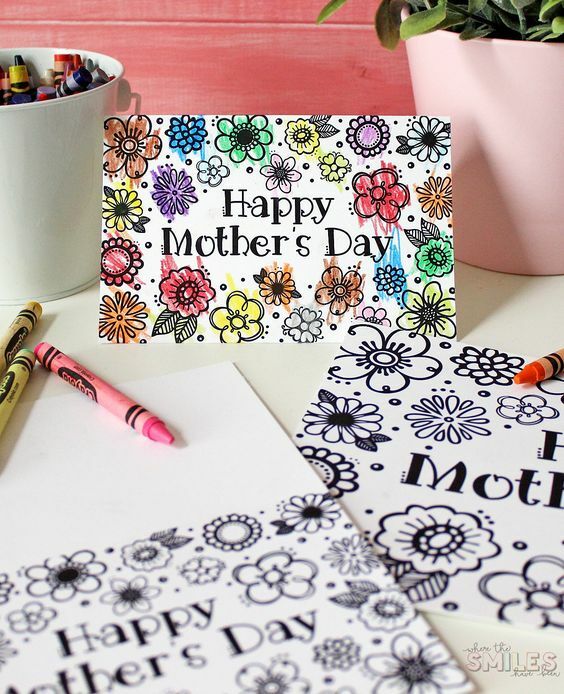 Turn the Page and Print Out These FREE Printable Mother’s Day Coloring Cards For Your Kids To Color. 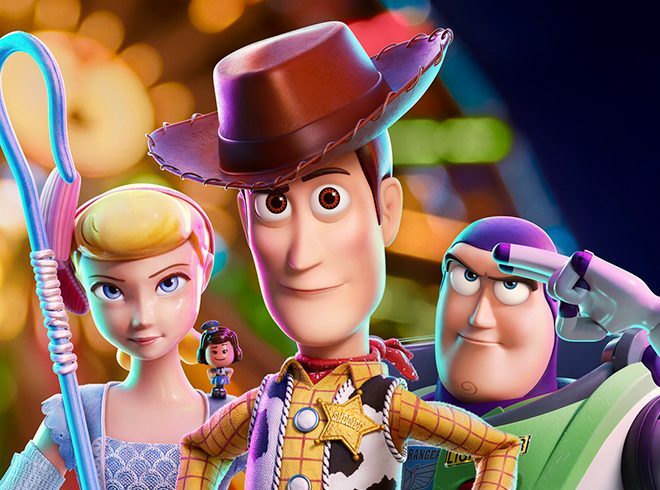 Check Out a New Poster and Special Look For Toy Story 4 In Theaters June 21 2019! 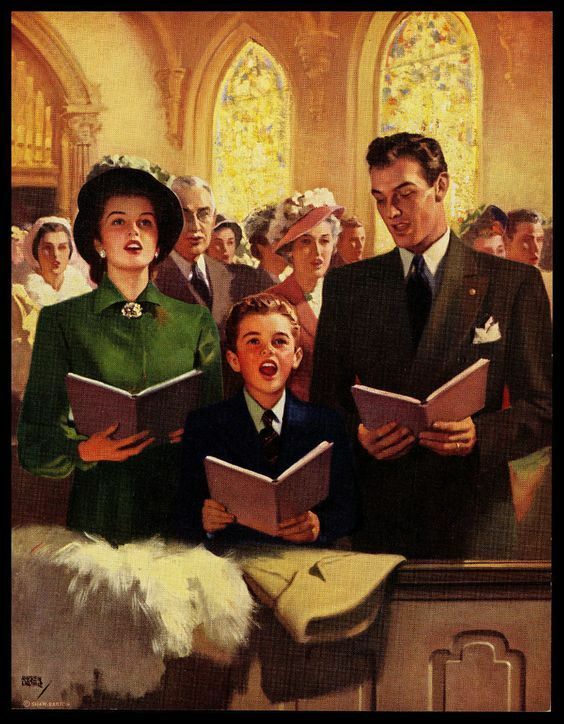 I liked the old paths, when Moms were at home. Cursing was wicked; Drugs were for illness. 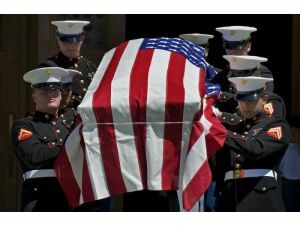 To be called an American was worth living for; To be called a traitor was a shame! I Still Like “The Old Paths” The Best.